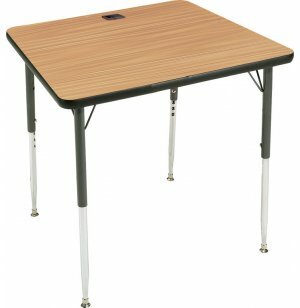 Academia Adjustable Rectangular Computer Table 36"x24"
This computer table is a great size for one desktop computer. It accommodates an optional keyboard tray and CPU holder. 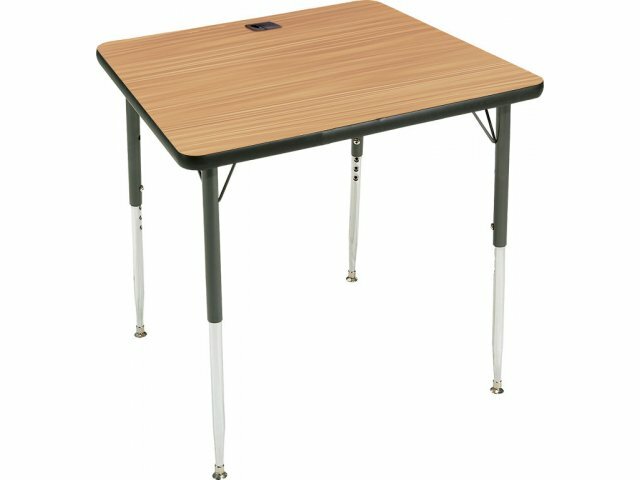 Adjustable Computer Tables from Academia will be right at home in a classroom technology center or school computer lab. 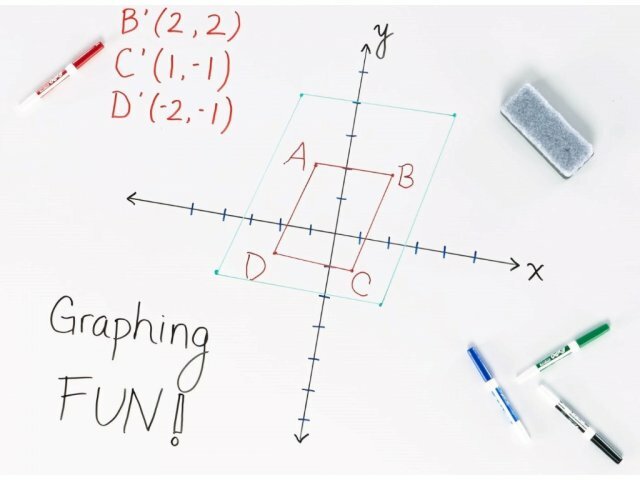 They are a great choice for schools on a tight budget. Laminate work surfaces with T-mold edge banding include wire-management grommets for easy routing. Grommets reduce clutter on the tabletop by keeping cables organized. These computer tables are designed to fit your students, your space and your chairs. 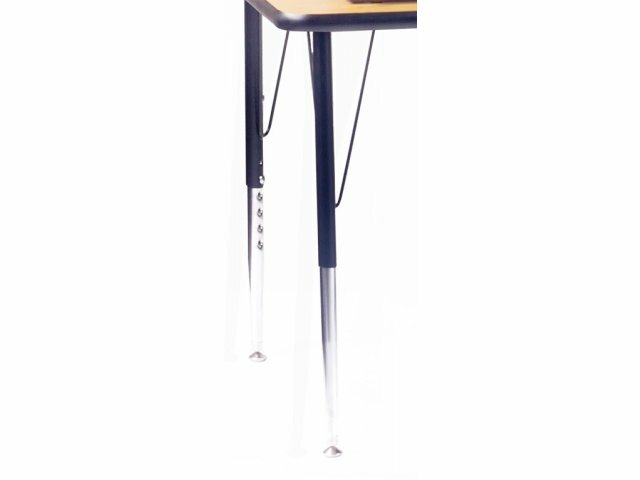 Adjustable-height steel legs with open hairpin braces provide sturdy support to tabletops. Optional accessories including wire-management trays, and a choice of CPU holders and keyboard trays enhance organization and maximize space. Optional Accessories: Accommodates one keyboard tray and one CPU holder. 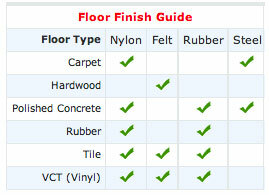 Smooth Finish Damage-resistant high-pressure laminate table tops come in a choice of colors. 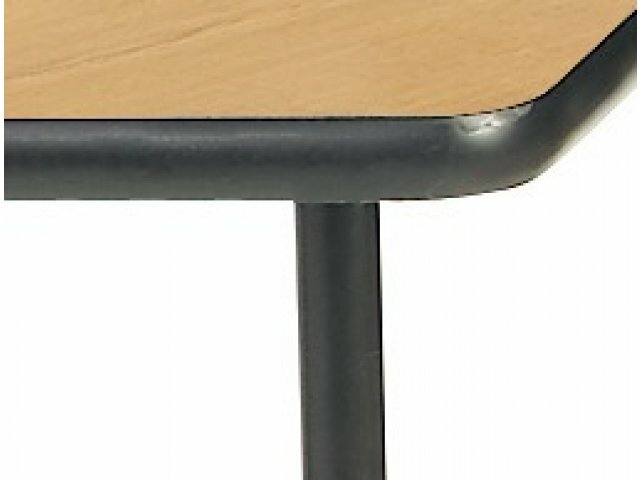 Edge Protection: Protective T-mold banding prevents damage to table edges. Clutter-Free Workspace: Built-in desktop grommets keep wires and cables neat and away from your workspace. 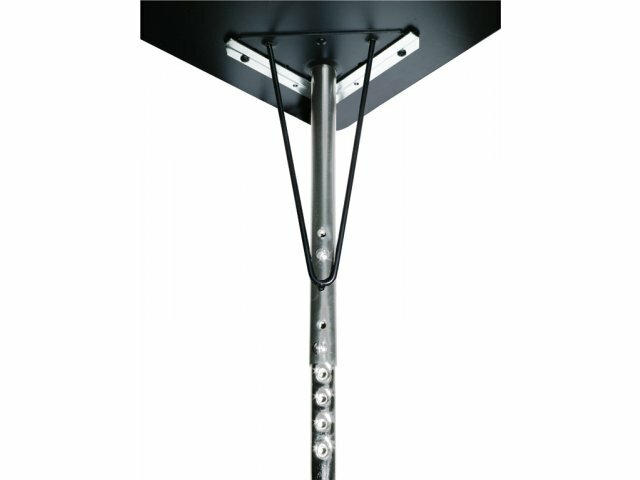 Perfect Fit: Tubular steel legs adjust from 22"-30" in 1" increments. 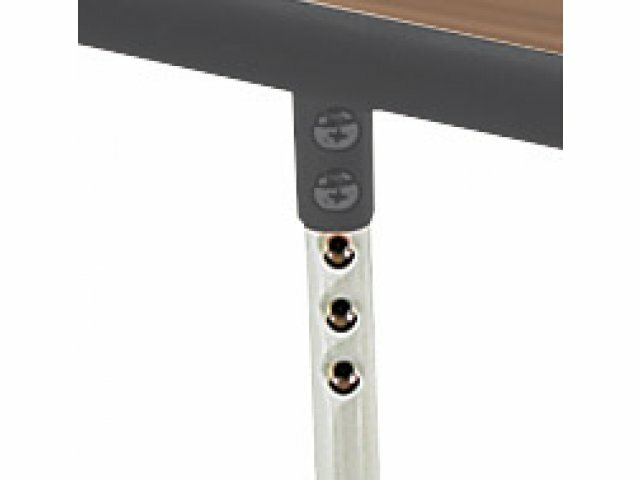 Enhanced Support: Open hairpin braces provide additional support to tabletops.